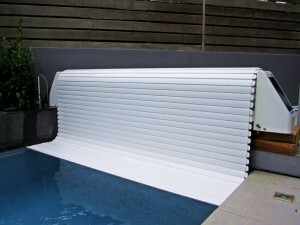 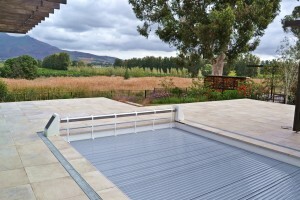 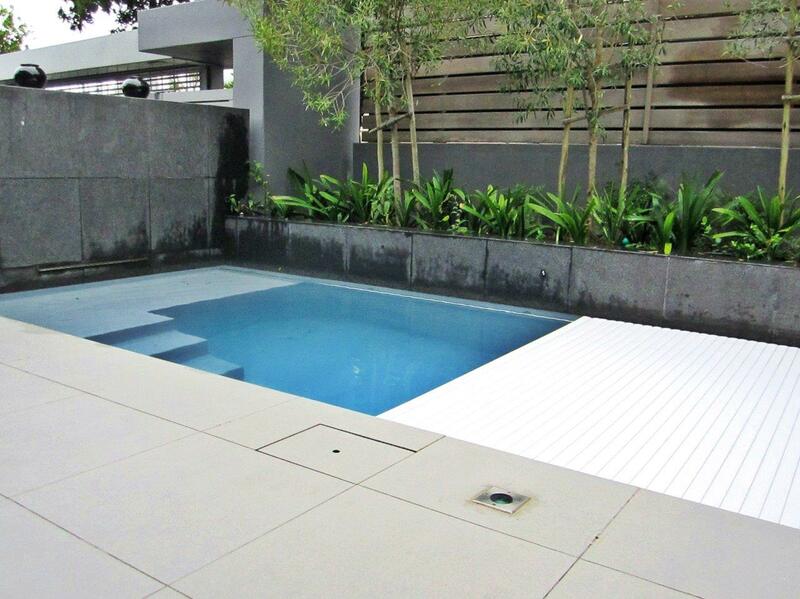 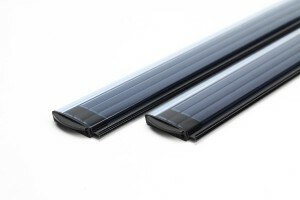 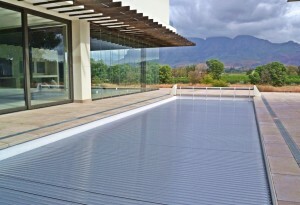 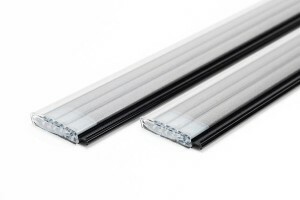 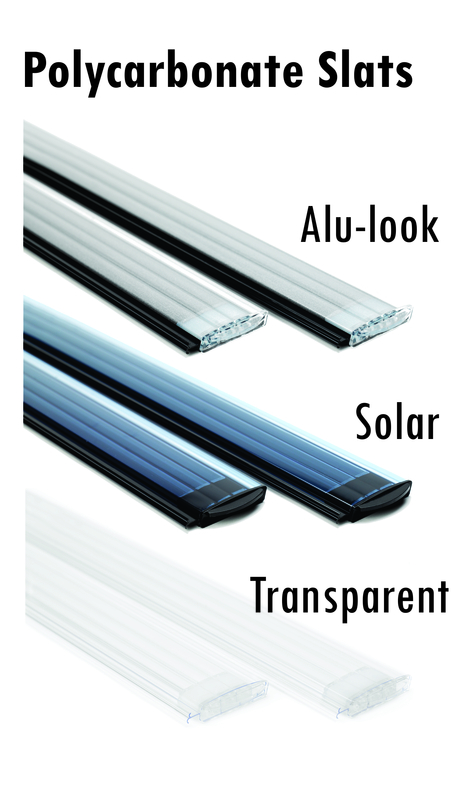 ^ Polycarbonate slats (PC 60) available in Alu-look and Blue Solar. 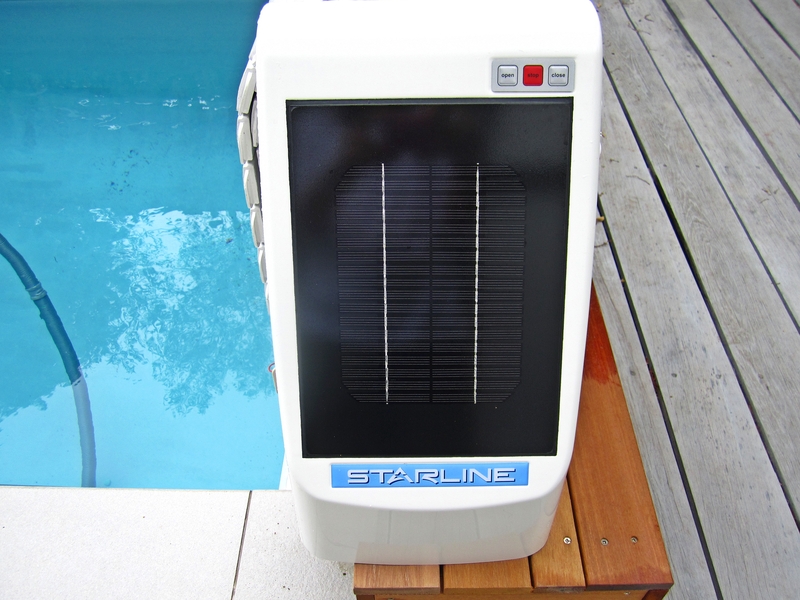 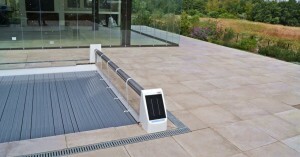 Solar panel on the Solar-powered Slatted Cover. 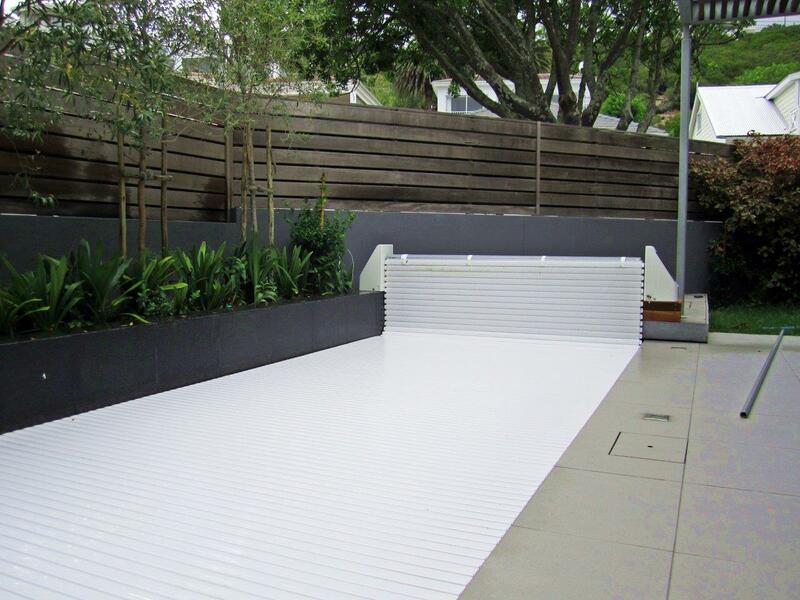 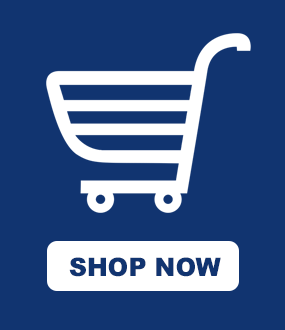 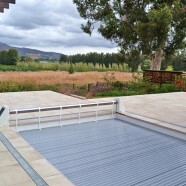 Download the Solar-powered Slatted Cover brochure here.